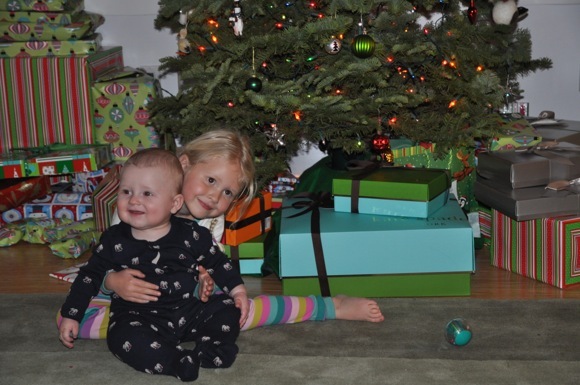 Nothing says Christmas like grandkids! This entry was posted in Grace, James. Bookmark the permalink.